« 2019 Grammy Awards at Le Chene! For all you lovers who would like to enjoy a romantic Valentine’s Day dinner together, we’ve prepared this special menu just for you! Please note: We are currently completely booked for every time slot except for 9 PM on Valentine’s Day. Please make your reservation for one of those available times. If that changes, we’ll update the site. You may also call us to see if anything has changed as well. 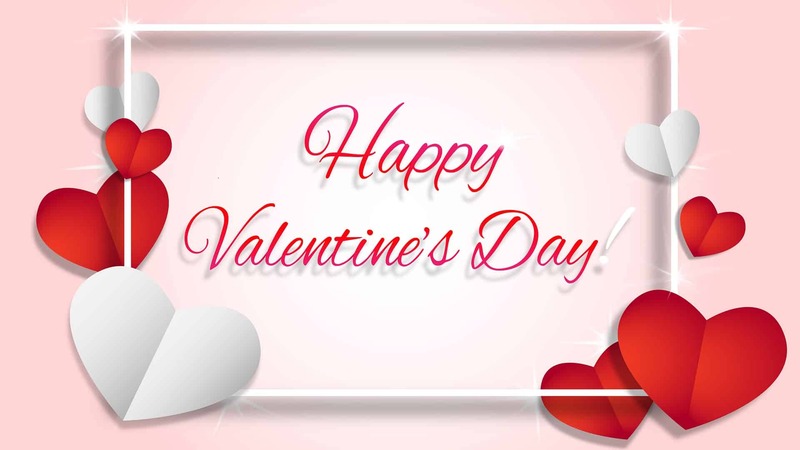 Thank you, and we look forward to seeing you on Valentine’s Day! Click here to Make A Reservation for Valentine’s Day Dinner in the Dining Room! Alternatively, if you’d like to add some intrigue and mystery into your romantic evening, Click here to get the details and make a reservation for our special Valentine’s Day Murder Mystery Dinner Theater, where you can enjoy a wonderful dinner and show, and help solve the case!